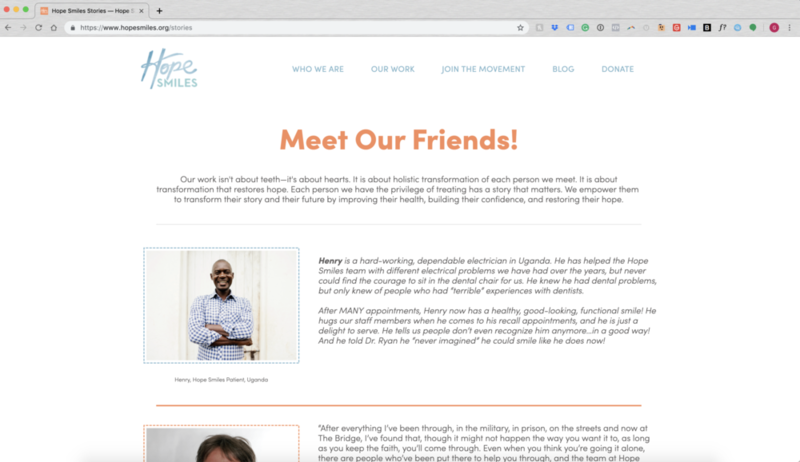 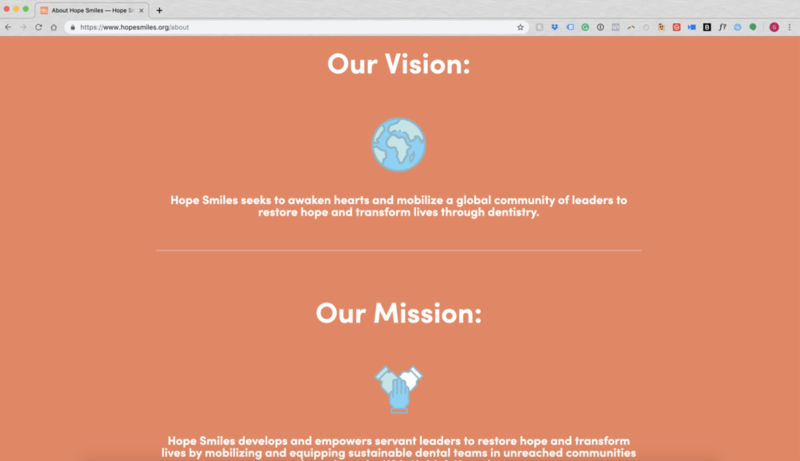 Since 2012 I have had the opportunity to come alongside Hope Smiles, originally in a full-time capacity and now as a freelance client. 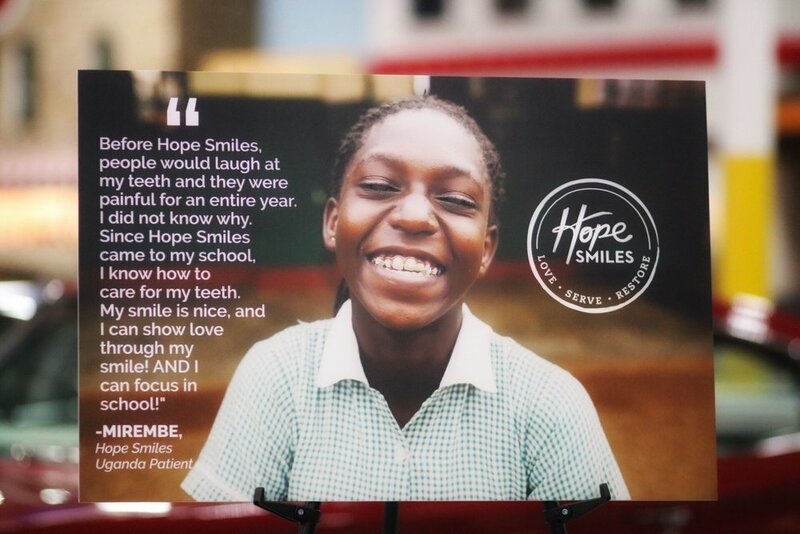 Hope Smiles seeks to transform lives across the globe through dentistry. 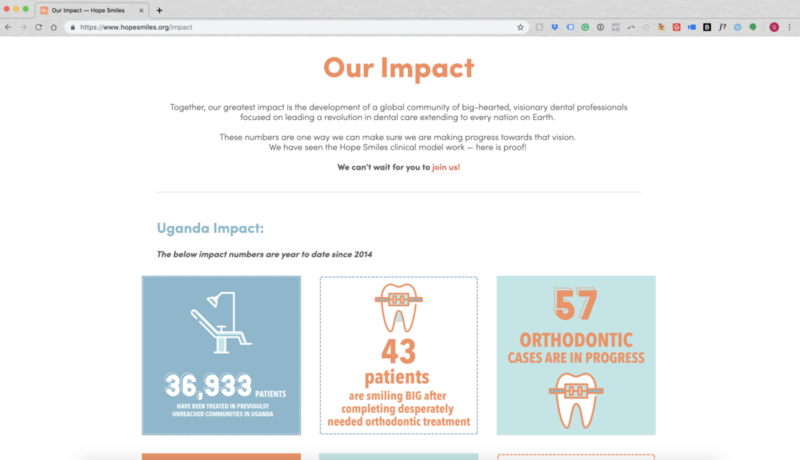 Billions of people worldwide live without HOPE due to intense pain and a shattered self-image from untreated dental disease with no access to quality, compassionate dental care. 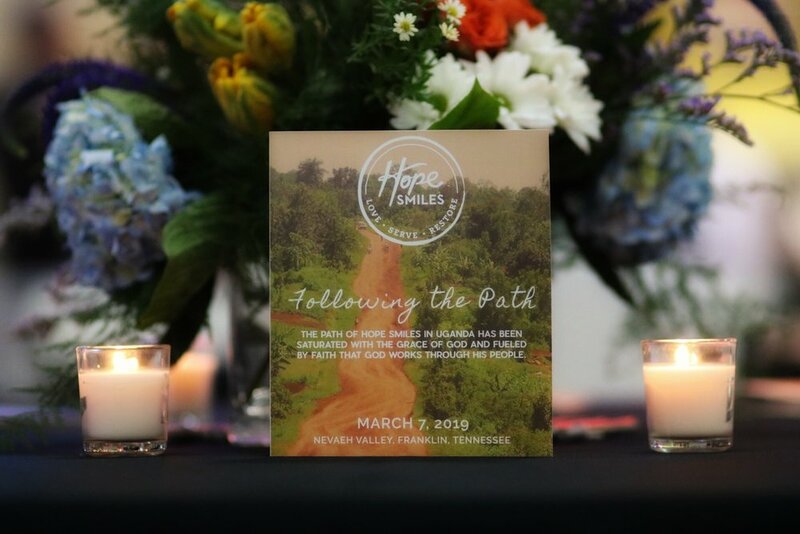 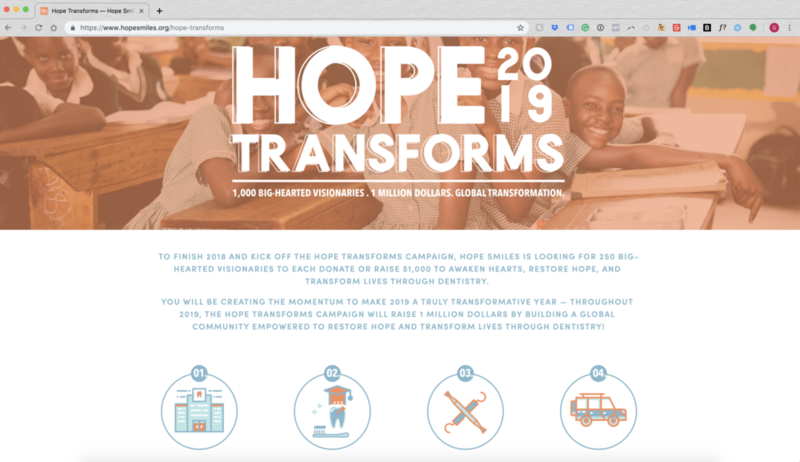 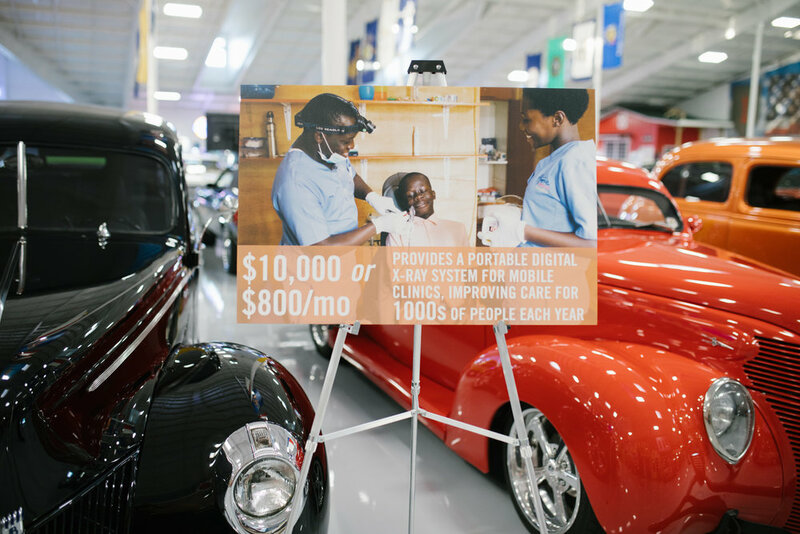 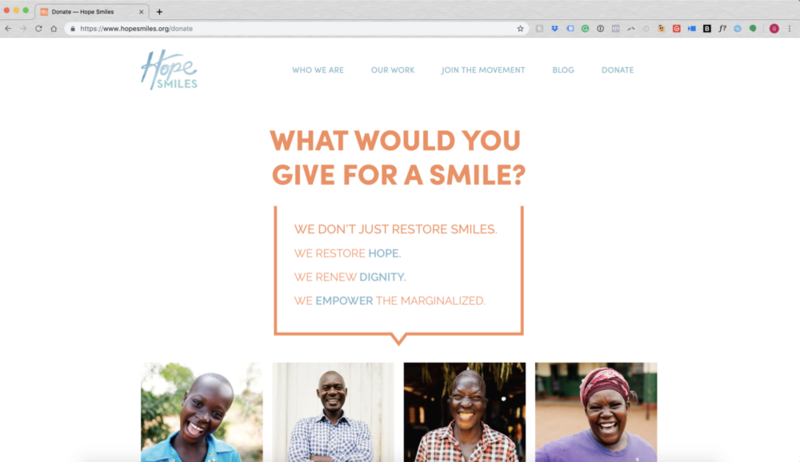 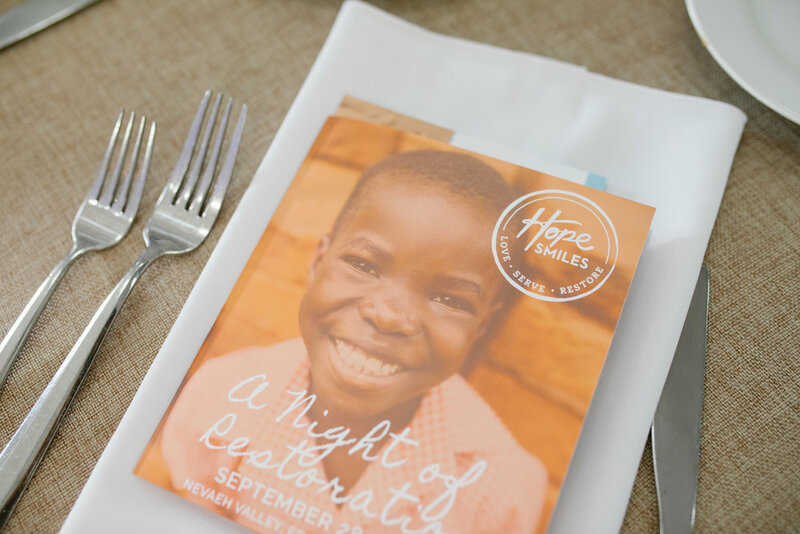 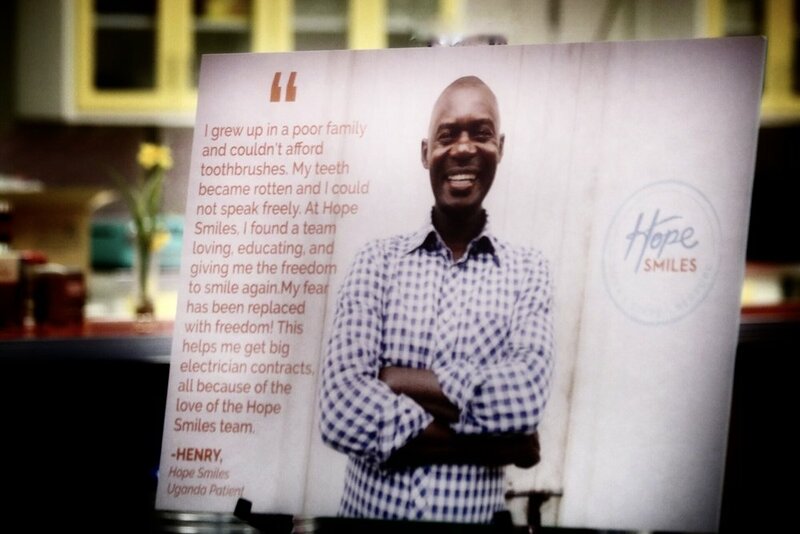 Hope Smiles develops and empowers servant leaders to restore hope and transform lives by mobilizing and equipping sustainable dental teams in unreached communities throughout the USA, Haiti, & Uganda.